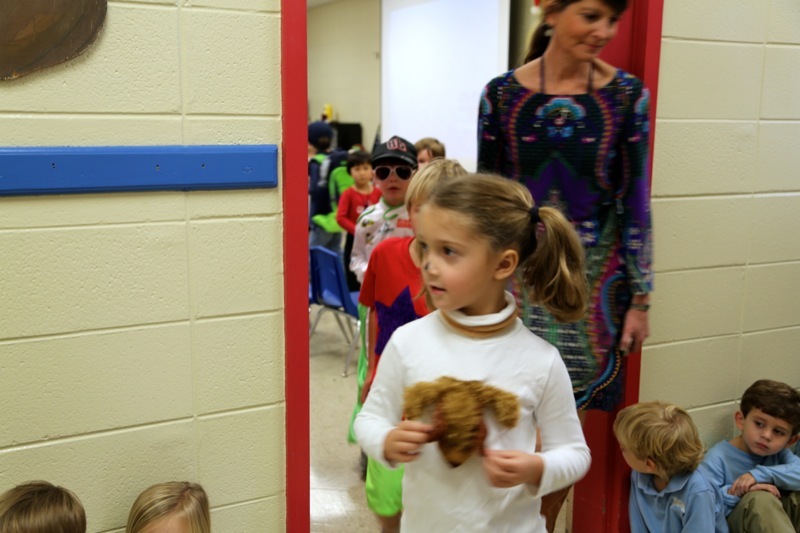 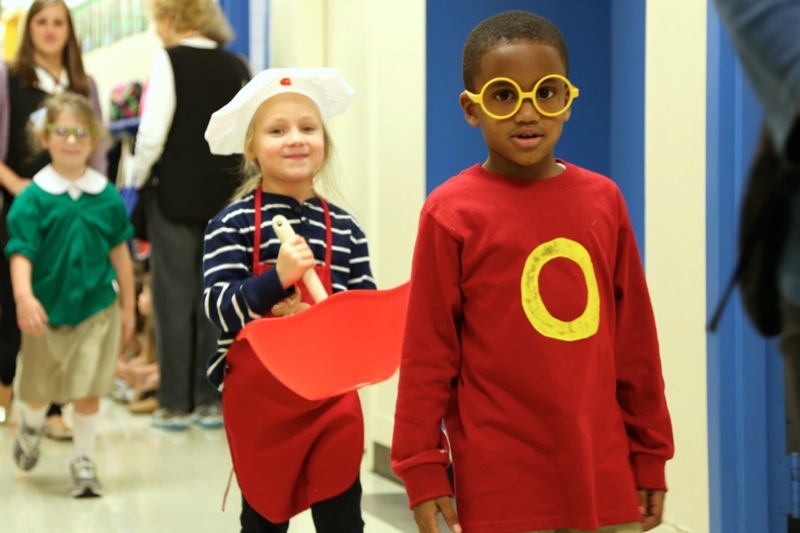 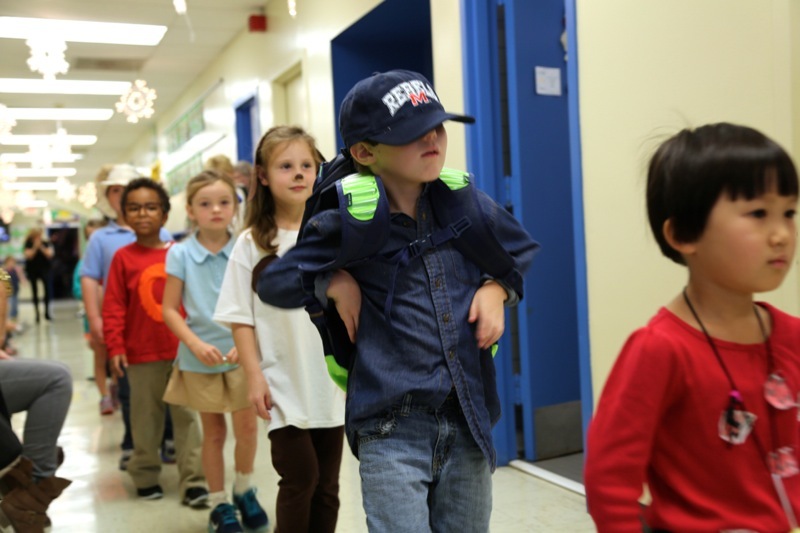 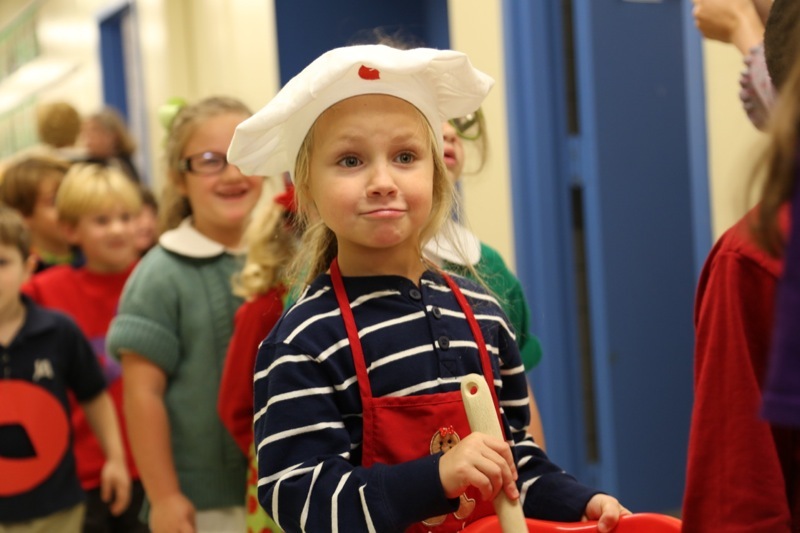 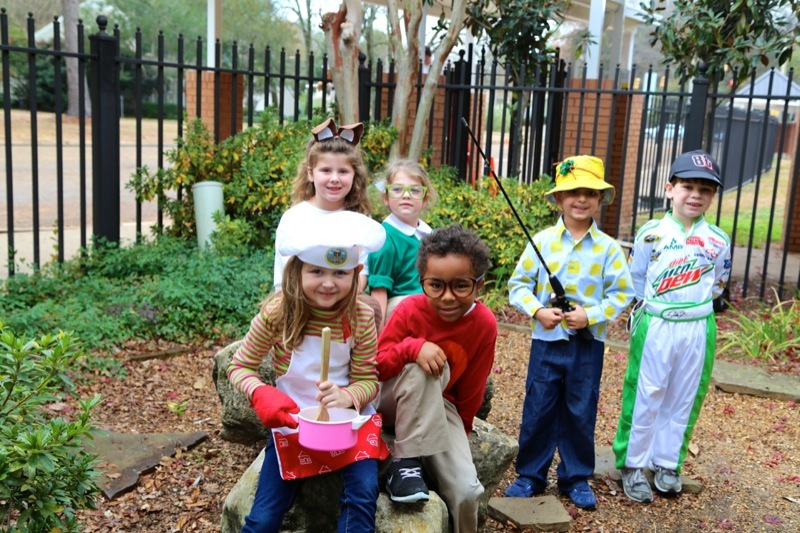 Kindergarten students enjoyed emulating their favorite Superkids characters on a special dress up day. 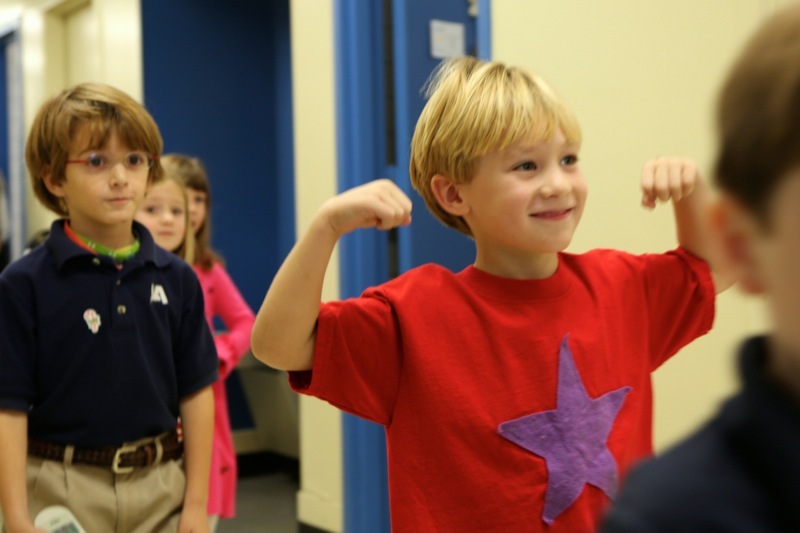 Superkids is a reading program that focuses on the 26 letters of the alphabet. 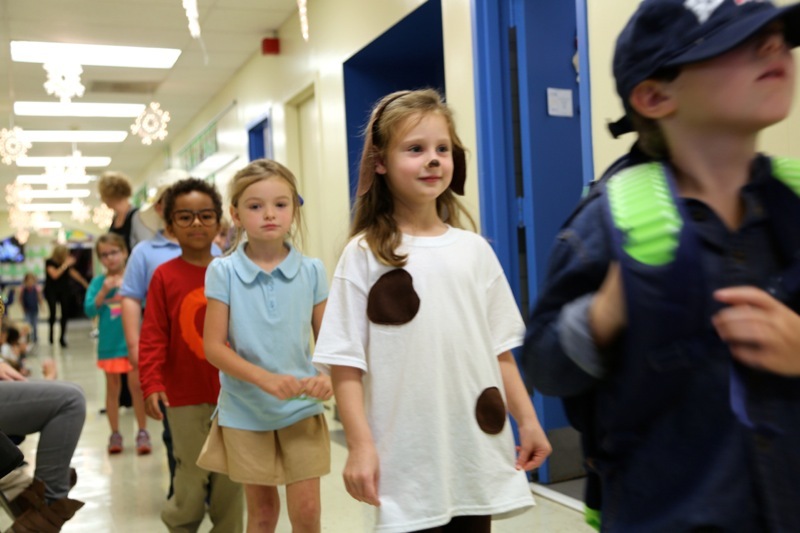 Students systematically learn to read and write letters, to associate letters with sounds, to blend letter-sounds to form words and sentences, to read and write regular words phonetically , and to memorize words that aren’t spelled phonetically. 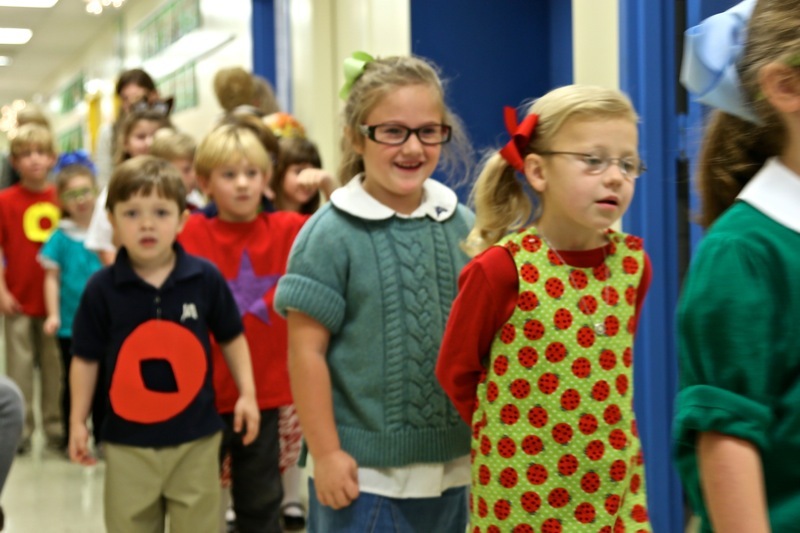 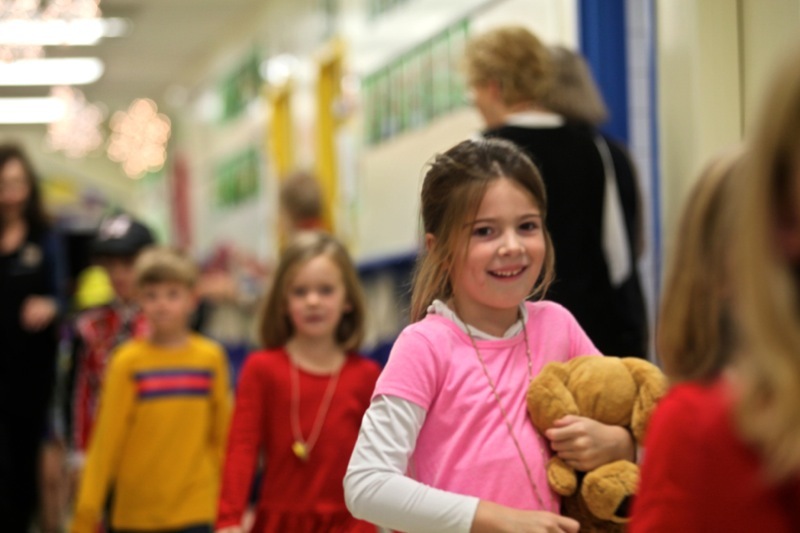 The program uses a cast of characters that students love to make the learning fun and exciting.